Young hero Nikhil shares a close bond with his long-time friends and directors, Sudheer Varma and Chandoo Mondeti. It was Sudheer who had given a solid hit for Nikhil with Swamy Ra Ra when the actor was struggling to gain a foothold in the industry. 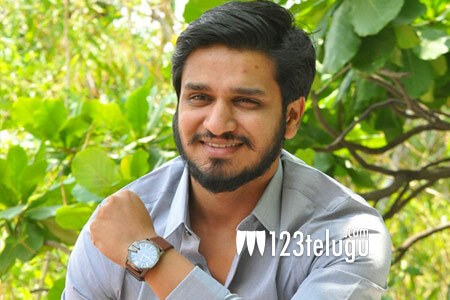 Chandoo later consolidated Nikhil’s newfound stardom with Karthikeya. Since then, Nikhil has been roping in both his friends for most of his projects. In fact, out of Nikhil’s last 7 movies, Sudheer and Chandoo had collaborated with Nikhil for 5 movies in various capacities, including his ongoing remake of Kirik Party. And now, Nikhil is all set to work on yet another film in Chandoo Mondeti’s direction in Dil Raju’s production. The movie will have its formal launch very soon. We will have to wait until next year to see if Nikhil’s unwavering trust in his friends will result in yet another success.